Free sample! 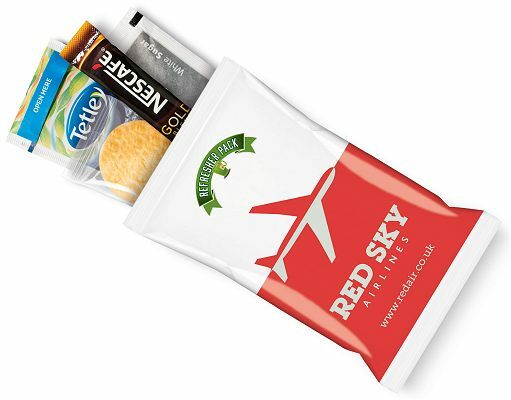 A Refresher pack is fully personalised with your artwork in full colour. 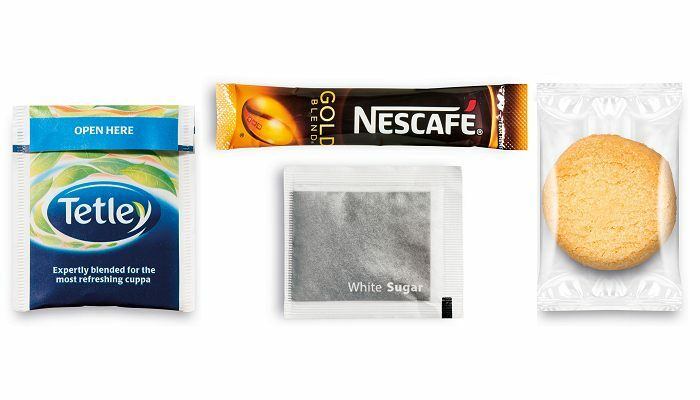 Digital Print single pack: 1 coffee stick, 1 tea bag, 1 sugar, 1 shortbread biscuit.